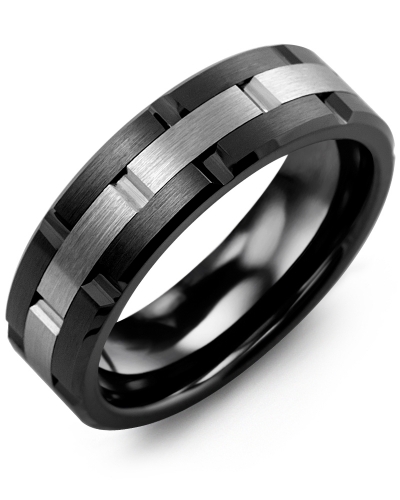 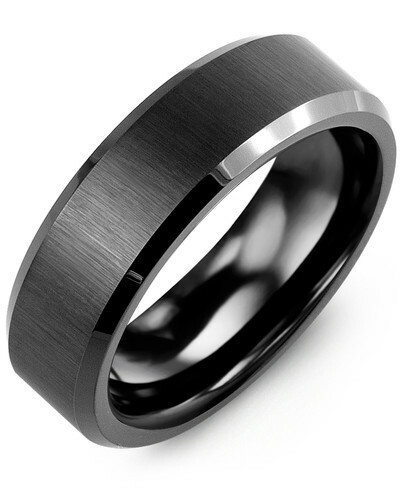 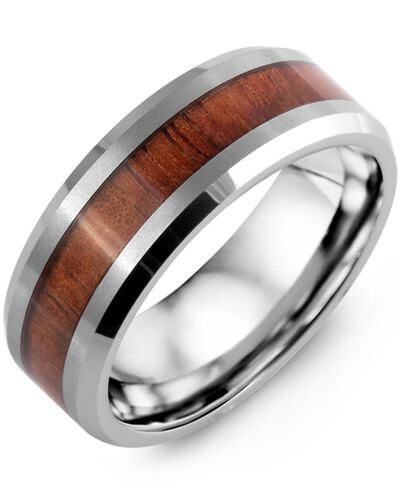 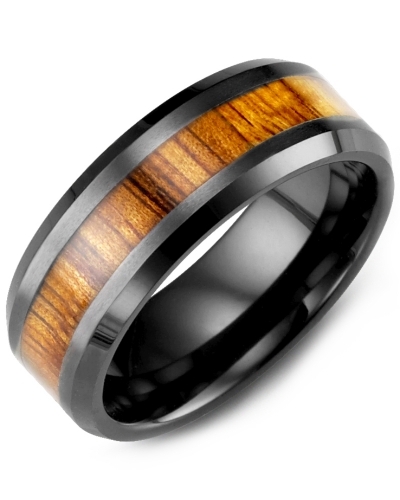 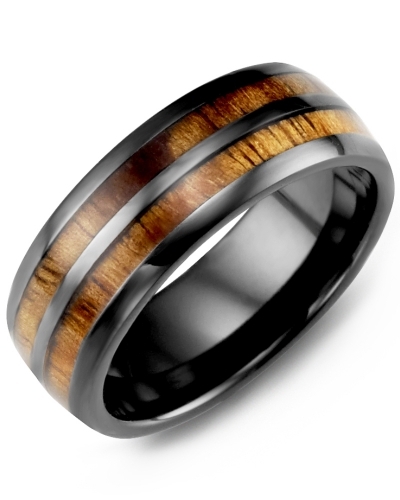 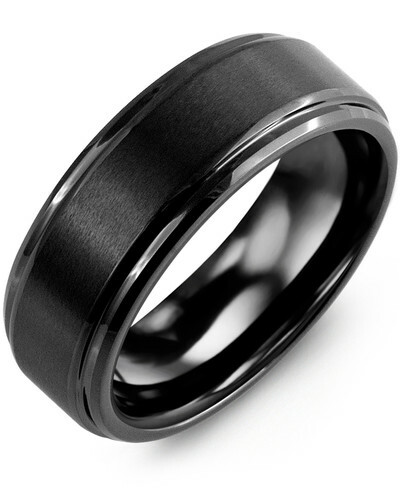 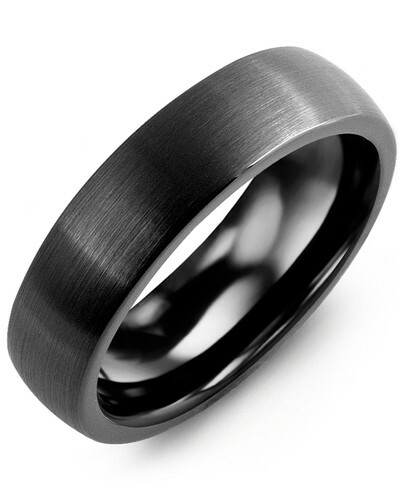 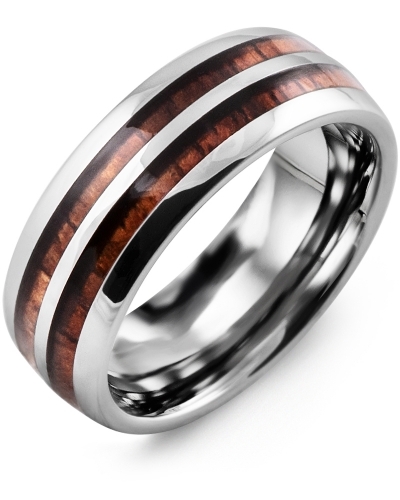 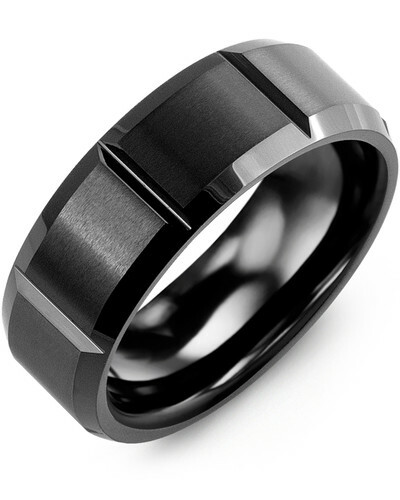 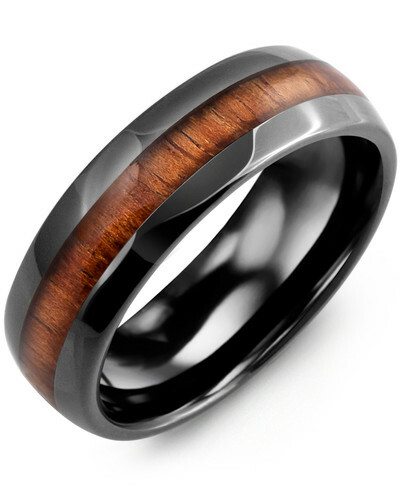 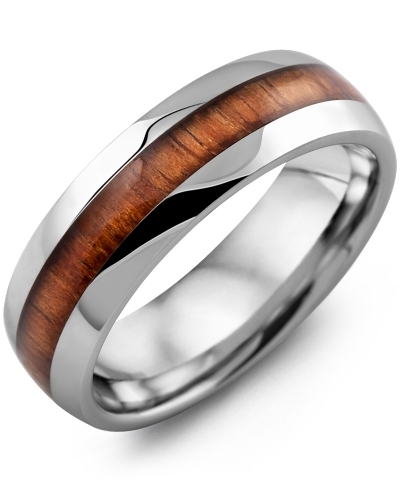 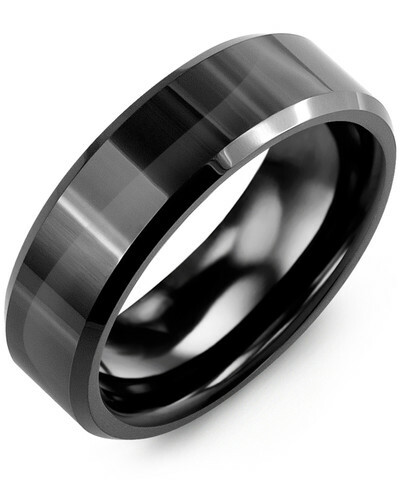 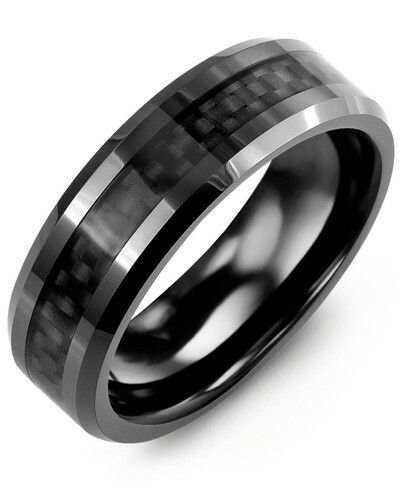 MGD - Brush Center Polished Tungsten Wedding Band Timeless, traditional and beautifully styled to complement every outfit, this Classic 7mm Dual Finish Tungsten Wedding Band for Men is a fantastic choice for the modern groom. 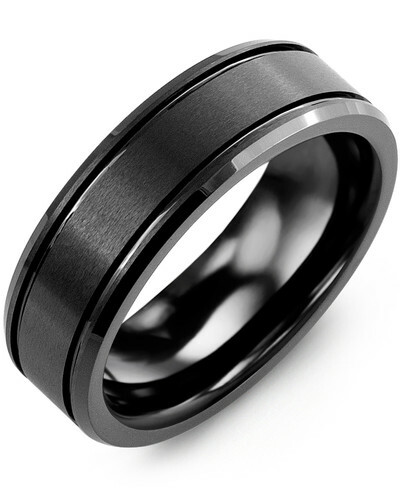 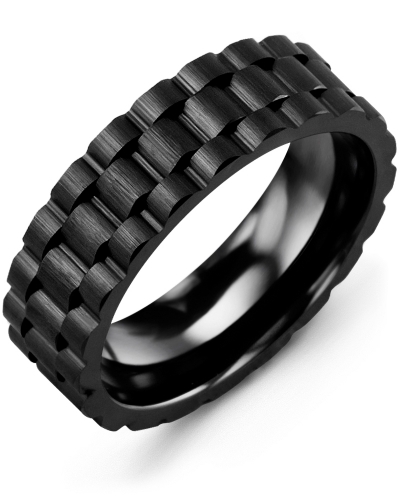 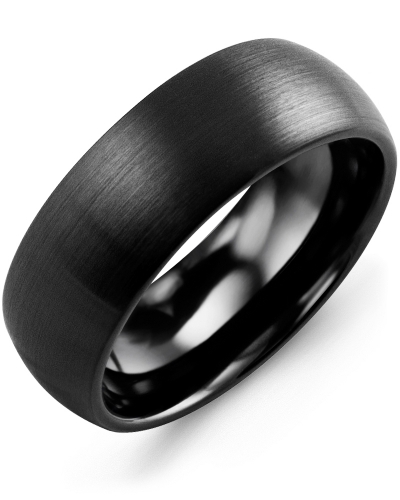 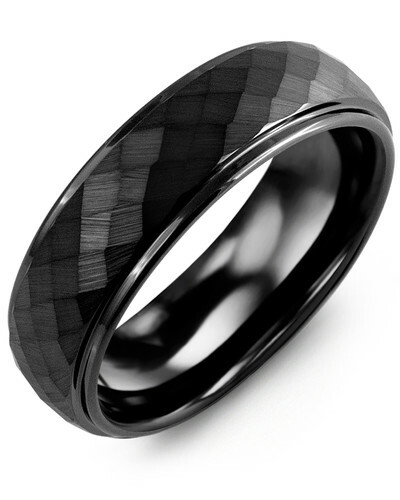 Polished to perfection and finished with a brushed centerpiece for added definition, this classic tungsten wedding ring is the perfect example of less is more when it comes to stylish jewelry for men. 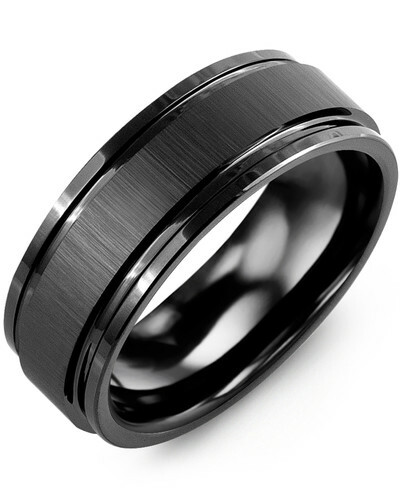 Complement the occasion by engraving the inside with your wedding date. Timeless, traditional and beautifully styled to complement every outfit, this Classic 7mm Dual Finish Tungsten Wedding Band for Men is a fantastic choice for the modern groom. 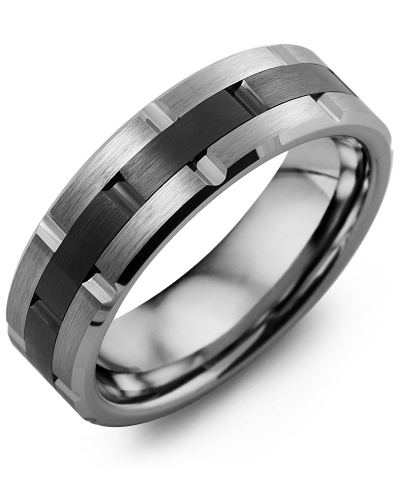 Polished to perfection and finished with a brushed centerpiece for added definition, this classic tungsten wedding ring is the perfect example of less is more when it comes to stylish jewelry for men. 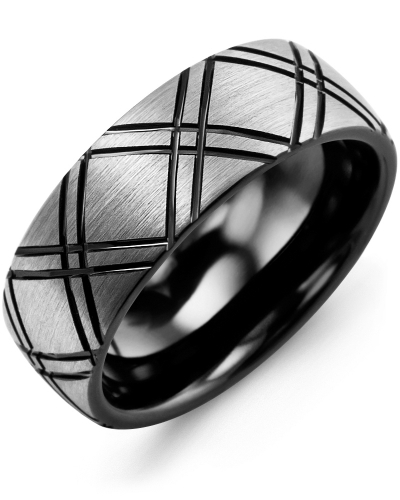 Complement the occasion by engraving the inside with your wedding date.